After teasing the introduction of a brand new character, during one of their latest broadcasts for Dissidia Final Fantasy NT, Square Enix revealed that Final Fantasy VI character Locke Cole would be joining the action RPG fighting as a new playable character. Judging by a brief introductory trailer, it seems as if his inclusion will open the door up for more possibilities when it comes to the 3-on-3 team action of Dissidia Final Fantasy NT. Without the inclusion of basic in-game move lists or character tutorials, Dissidia Final Fantasy NT presents players with a pretty steep barrier to entry and learning curve. It does itself a disservice by not providing the tools necessary for players to get the most out of the experience. As a huge Final Fantasy fan, I was determined to learn the ins-and-outs of Dissidia’s complex systems. Once I crested that peak, I was addicted. “Just one more match” has never become more a part of my gaming vocabularly than during the last week while pitting Bartz against Kuja or teaming Cloud of Darkness with Y’shtola. 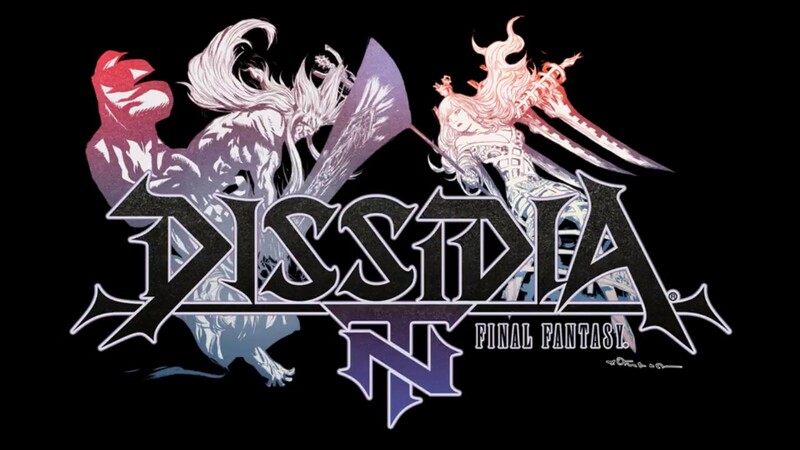 Dissidia is Final Fantasy through and through, from epic battles to incredible music to deep and obscure mechanics that most players won’t fully understand until they are hours into the game. Dissidia Final Fantasy NT update 1.06 is available now.